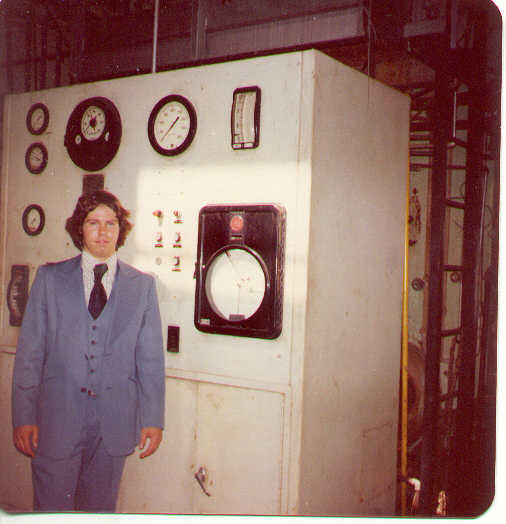 A Williamson Trade School Power Plant graduate, seen here in front of their 20,000 pound per hour Babcock & Wilcox steam boiler. 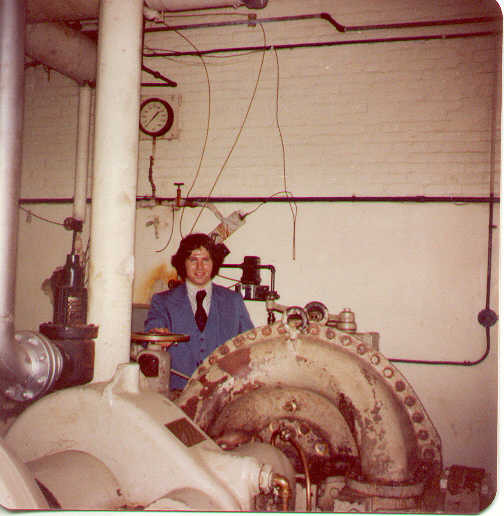 Plant students operated and maintained all equipment used to generate steam for turbine generators to provide heat and electric to campus buildings. 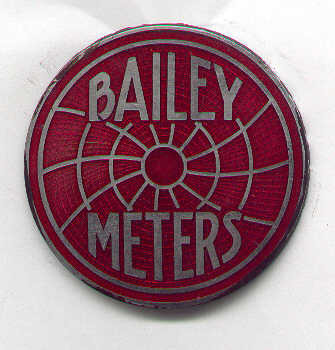 After graduation in 1977joined Bailey Meter Company in Wickliffe, Ohio as a field service engineer. 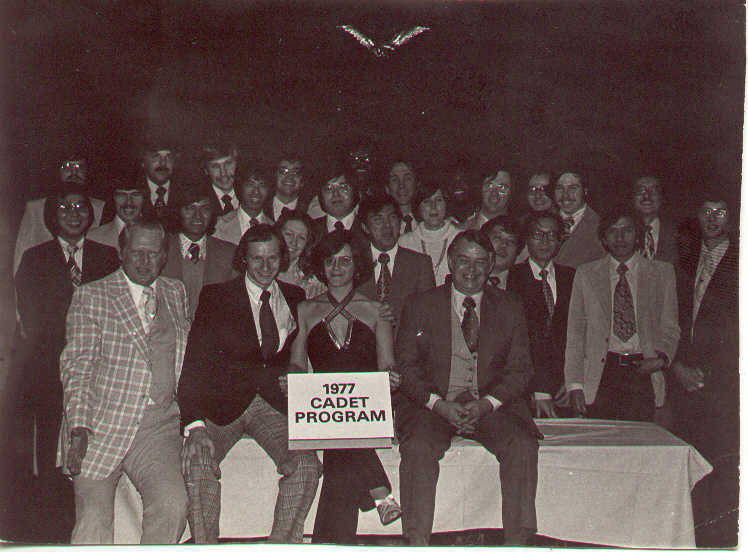 Participated in their Cadet Program, which provided general training on a variety of Bailey equipment as well as an overview of the company.